Let’s start with the most beautiful. Switzerland. From hiking the Swiss Alps to waterfall chasing through the country side, the sky is the limit. Some friends went skydiving, white water rafting, chocolate tasting and more. When visiting Switzerland, I recommend staying in Interlaken. Yes, it may be a little over two hours to get to this small town gem, but staying here provides not only a great opportunity to see the rural side of the country [and a lot of cows], but also a whole list of activities to keep you busy from sunrise to sunset. 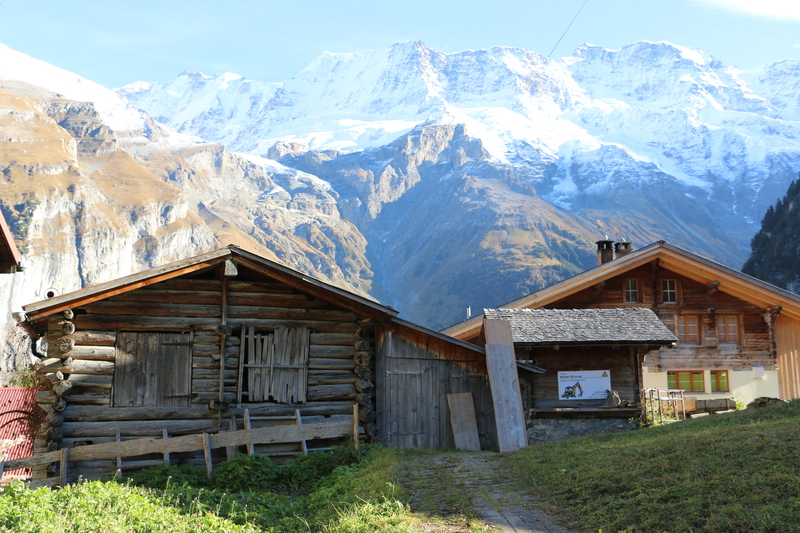 Find yourself in Switzerland and traveling on a budget? 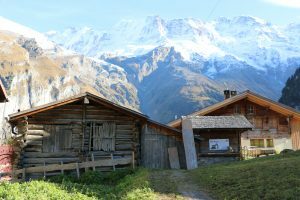 Try staying at Balmers Hostel in Interlaken, Switzerland (yes I know hostel can sound a little intimidating) but I promise it’s better than a hotel. From game rooms, hammock lounges, a night club and life size chess… you’ll never find yourself bored. This accommodation also provides a free transportation pass, breakfast and deals & steals for the sought at activities. Ok- lets be real. If you’re looking to plan a trip with friends you’re probably looking for somewhere to party. Top country? It’s a tie. 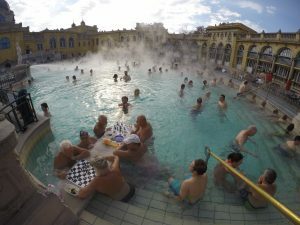 Barcelona is always a great place to get your groove on, but if you’re looking off the beaten path, try Budapest. Budapest does offer a similar party atmosphere as other countries, but if you’re really feeling wild then you totally have to attend a Sparty. 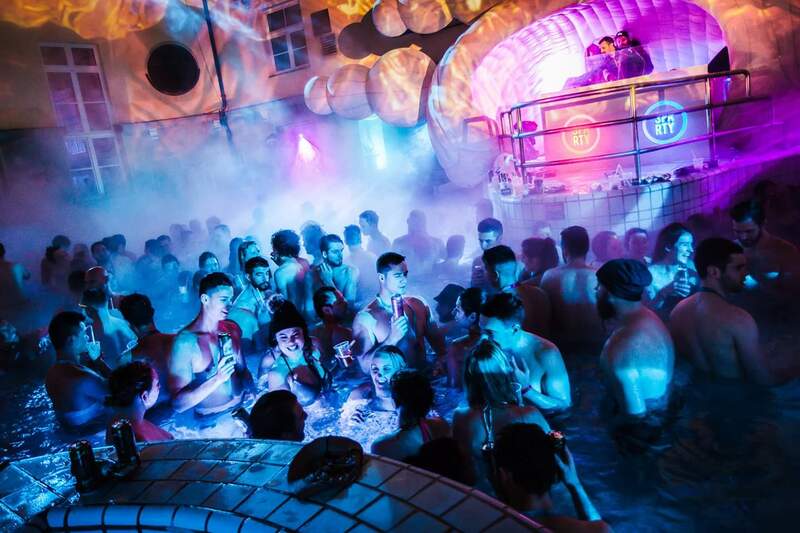 Sparties in Budapest are when the baths turn into clubs…yes, you party in one of Budapest’s finest baths. Tickets come with drink allotments, a cabin, glowsticks and more. Hungover the morning after? Try going to the Szechenyi Thermal Bath to shake it off. Here you’ll find 18 thermal tubs, over 20 different saunas [mint saunas, beer saunas, dry saunas, rock saunas –and more]a heated swimming pool, 15 steam rooms and a thermal whirlpool. You’ve got to check it out yourself. Moving on to the most unique destination, Morocco. You might be thinking to yourself…hmm isn’t Morocco in Africa? Yes, you’re right and yes, we took a detour to Africa for a weekend. For some odd reason, Morocco has always been on my ‘must go’ list so we decided to conquer this half way through the semester…and let me tell you, best decision of our lives. 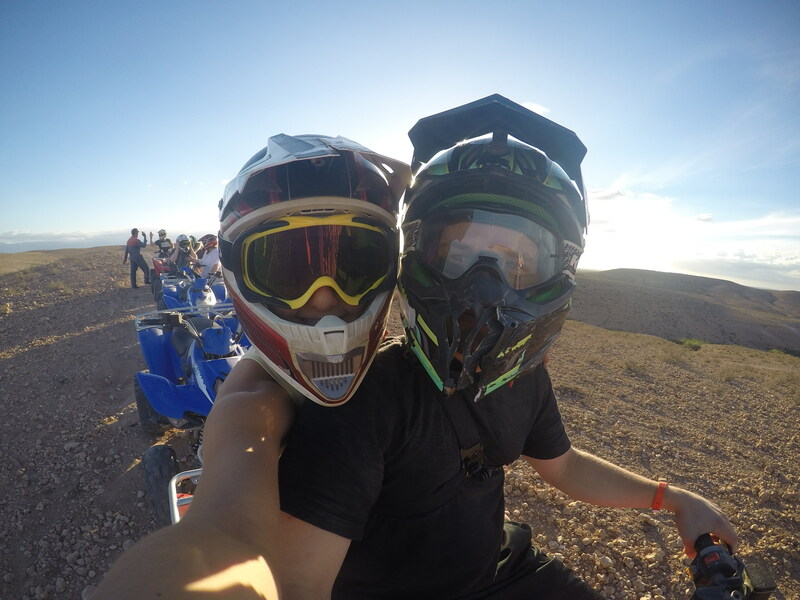 Morocco was not only incredible, but it was also AFFORDABLE. Three days at a private all-inclusive resort, all you can eat and drink… aaaannnnd like I said…affordable! If you are ballin’ on a budget AND want to have the time of your life, come here. One day you could find us riding quads through the African desert and the next we were sitting pool side. From camel rides and belly dancers, to cobra tables and Moroccan markets…I promise you’ll have a blast. So maybe you’re looking for a couple’s getaway [in the middle of winter]. Not a lot of people choose to run from the cold…to the cold. But when I say Brugges is a must, I mean it. This small town located in Belgium is a winter wonderland. 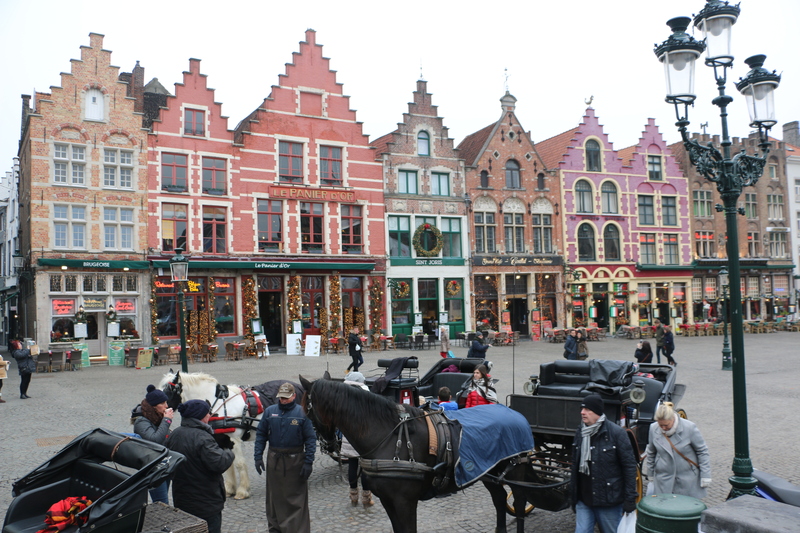 Everywhere you turn there are gingerbread-looking buildings, horse drawn carriages and Christmas cheer. 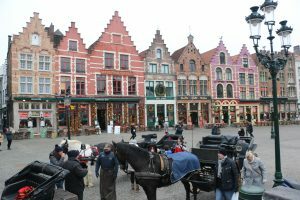 I may have lost my Christmas spirit over the past few years but I sure gained it all back with my short stay in Brugges. In the center of the town there is a huge Christmas market with Belgian waffles [yes, it’s not a myth… Belgian waffles in Belgium are 10x better than in the states] eggnog, tree ornaments, handmade gloves and even a huge ice skating rink. Brugges, known as the ‘Venice of the North’, is one of the best places to take a canal tour to admire all the beauty this city has to offer. Being the hot chocolate capital of the world, I’m sure you’ll warm up to the idea of going to somewhere less traveled for your winter break. Saving the best for last… Italy. Italy leaves me speechless. There’s just so much to say and too little characters. Whatever you’re looking for, you can find it in Italy. 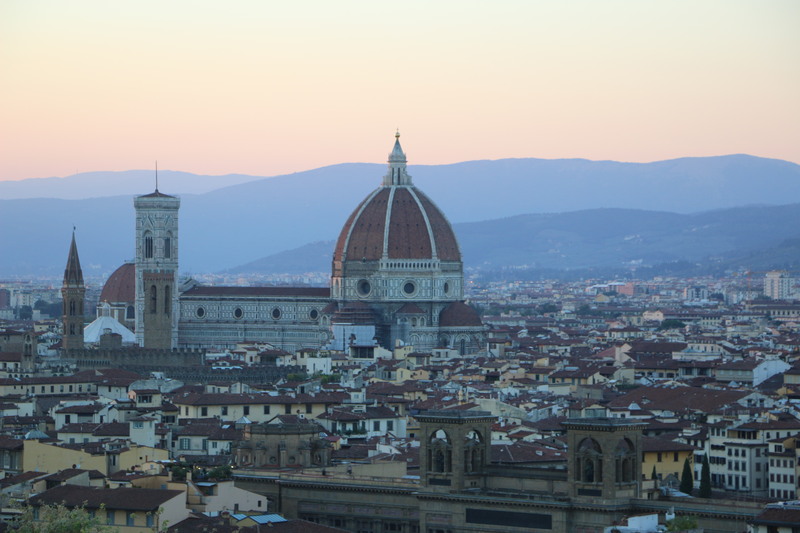 Florence- [my home for the past four months] offers authentic Italian food, incredible architecture, shop till you drop leather markets …and… did I mention mouthwatering food? Amalfi Coast- [one of my favorite trips within my home country] is the perfect place to get on a boat and cruise around Capri, cliff jump or explore the Blue Grotto. 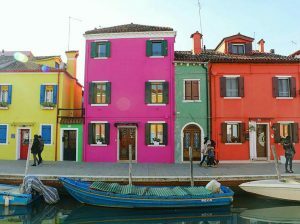 Venice- [my first overnight away from Florence] is the perfect romantic getaway, as you’d assume! Just make sure to check the weather and pack an umbrella if necessary! Rosignano – [first day trip out of Florence in 100 degree weather] is the perfect spot to cool down and throw a beach party. With the water like the Mediterranean, I’m sure you’ll find paradise. Rome – [fun trip with my mom and aunt] is a must see…you can’t leave Italy without seeing the Coliseum! Burano- [one of the coolest places I’ve ever been] is that super cool destination to look at, but not worth staying overnight. The island is so small you can walk it in under an hour! This destination is a MUST. Fiesole – [my deep breath away from the city life in Florence] is a short 2 euro bus ride with an incredible view of all of Tuscany. Chianti – [my first wine tasting] is exactly what you’d think…the gorgeous rolling hills of Tuscany. 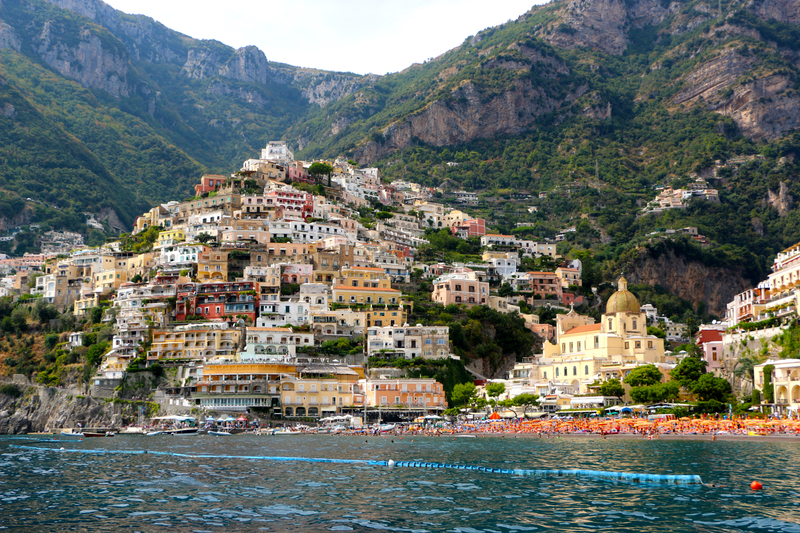 There are thousands of cities in every country, but Italy has it all. 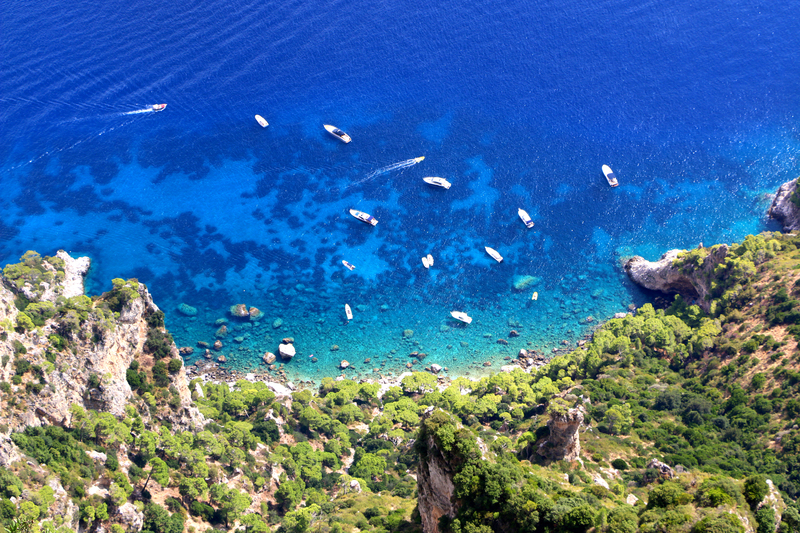 Each part of Italy is vastly different, making you step out of your comfort zone and explore the world. The best part? Wine is cheaper than water! This entry was posted in Italy Travels and tagged Barcelona, Brugges Belgium, Budapest, Chianti Countries, Europe, European Adventures, Italy, Morocco, Party Trips, Romantic Trips, Rome, Spain, Switzerland, Tips, Tips and Tricks, Travel, Travel Destinations, Venice, Vino, Welcome Back, Wine. Bookmark the permalink.